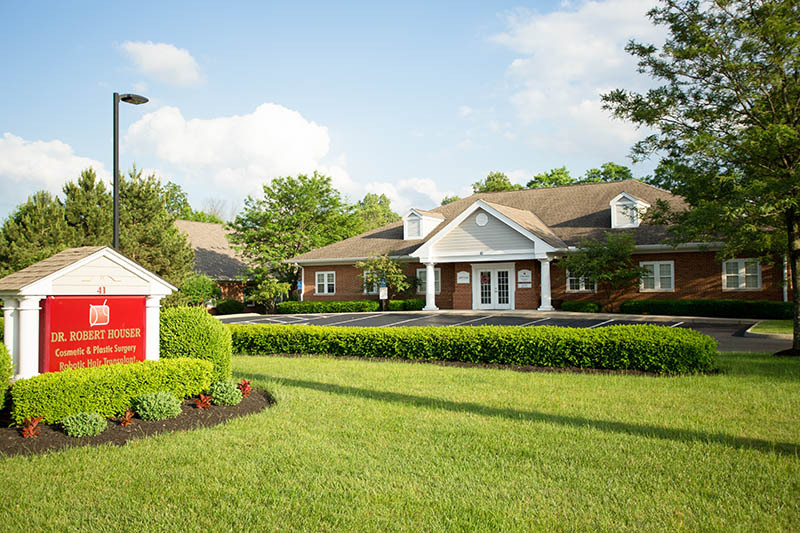 Located in the heart of Westerville, Ohio (a quaint suburb of Columbus), the charming and private practice of Cosmetic & Plastic Surgery of Columbus offers two advantages that everyone deserves: assured safety and continuity of care. 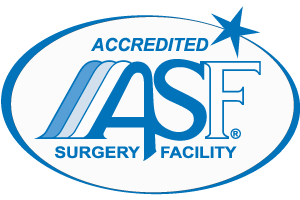 Not only should cosmetic and plastic surgery procedures be conducted by board-certified plastic surgeons, they should also be performed in facilities certified by the American Association for Accreditation of Ambulatory Surgery Facilities (AAAASF). 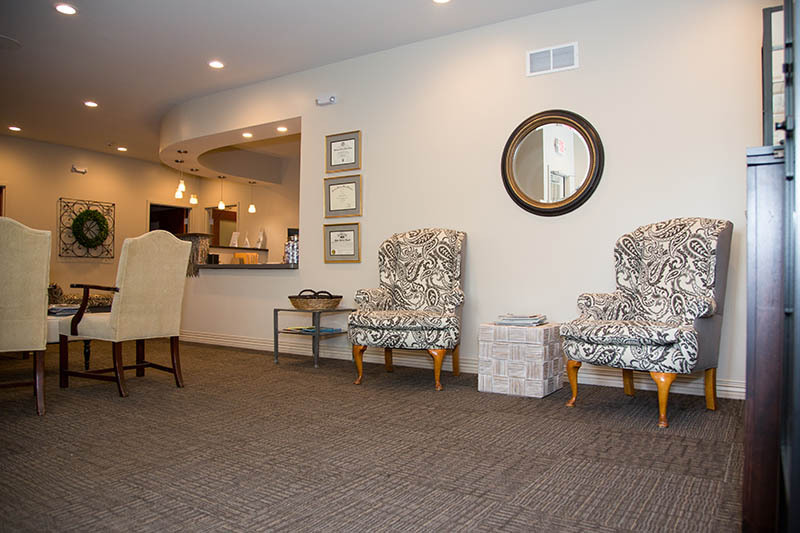 Year after year, Dr. Houser and the staff at Cosmetic & Plastic Surgery of Columbus work hard to meet AAAASF standards and continue to provide the highest level of patient care, safety, cleanliness, and emergency response readiness. 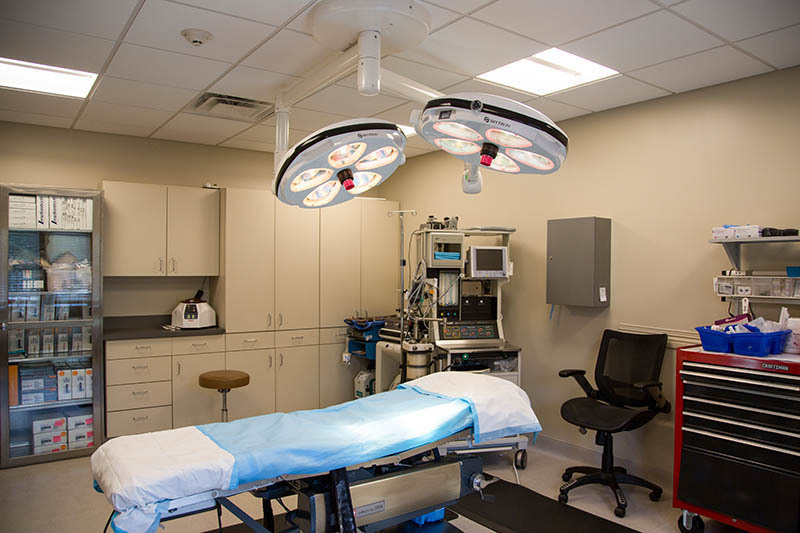 As an accredited surgical facility, this also means most of our services can be provided on site. 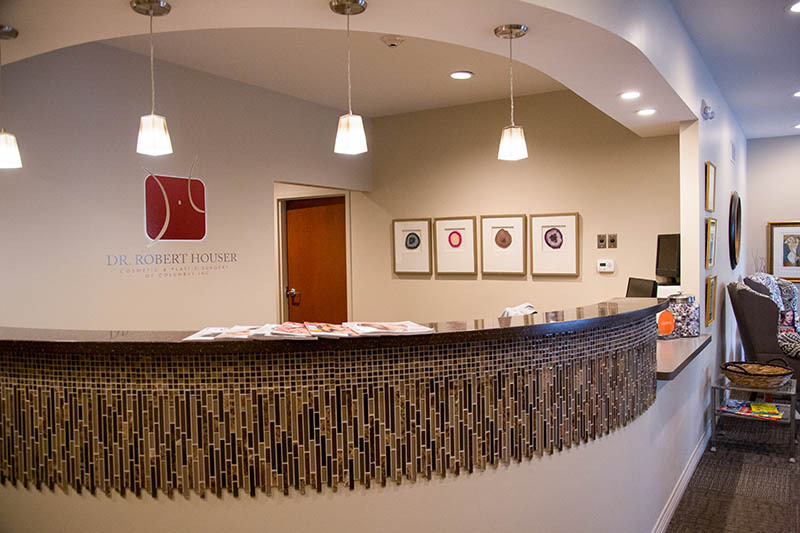 The majority of our surgical procedures can be performed at the office with the use of twilight, local or general anesthesia. 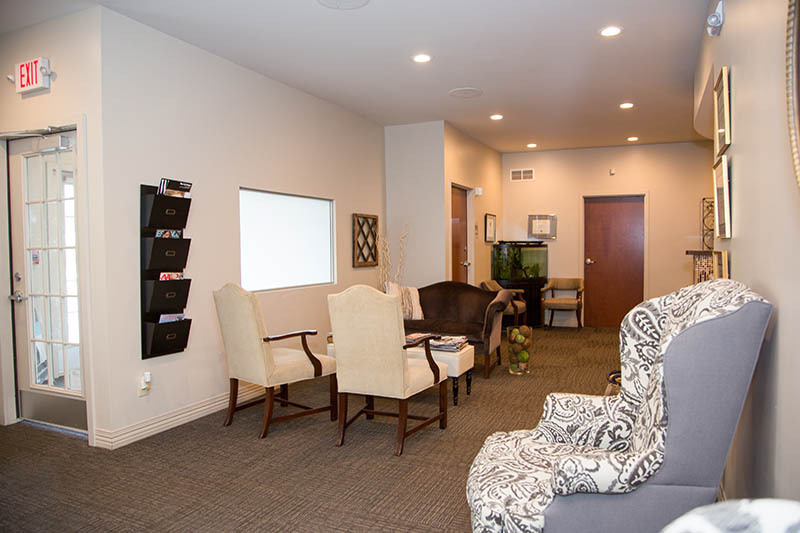 Patients receive continuity of care by maintaining relationships with the same staff from start to finish. It’s true: your consultation, procedure, and initial recovery can all take place under the same roof with the same smiling faces by your side the whole way along. 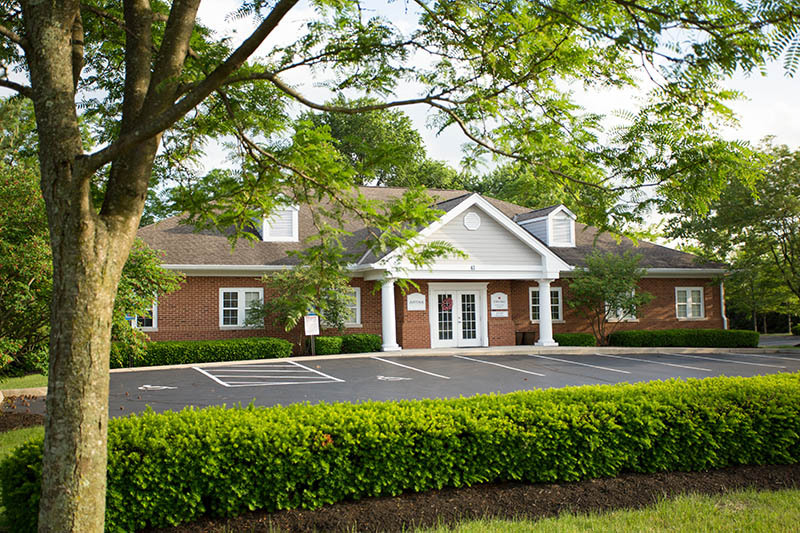 Dr. Houser’s reputation draws patients from other states every year and we are happy to make that as easy as possible for them. 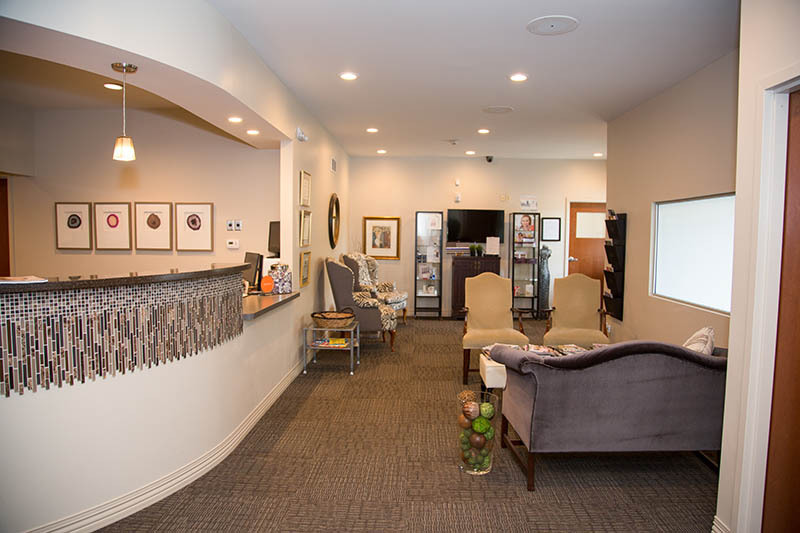 For those traveling long distances, the staff at Cosmetic & Plastic Surgery of Columbus will help arrange local accommodations so that you are only traveling home when it is absolutely safe and comfortable to do so. 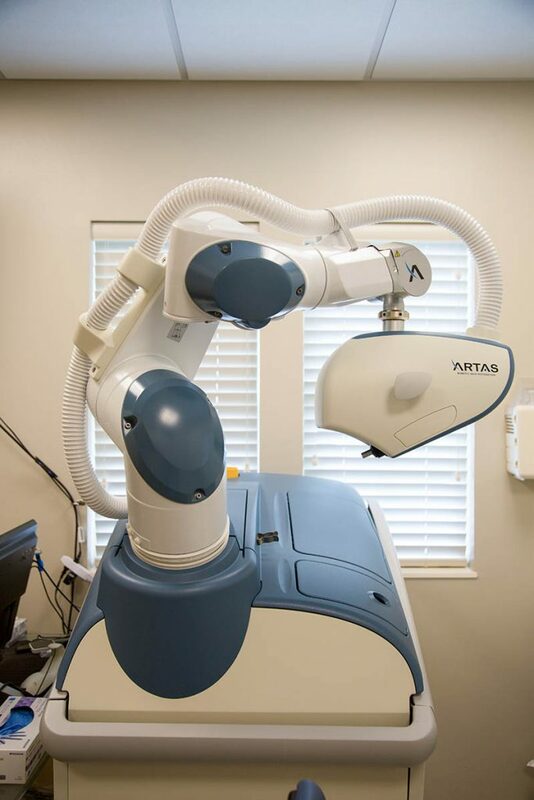 We want to remind anyone researching cosmetic and plastic surgery procedures to beware of the many practitioners who are providing procedures like liposuction, facelift, or even breast surgery without plastic surgeon certification or surgical facility accreditation. 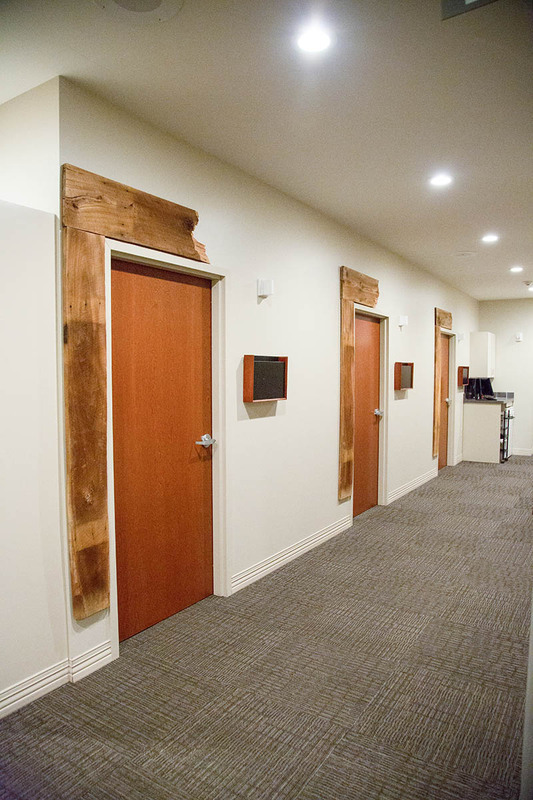 Your safety and satisfaction should never be sacrificed in exchange for less expensive, unqualified providers like these.